Visiting is an ongoing project that was originally devised as a method of testing out a variety of techniques within one project. 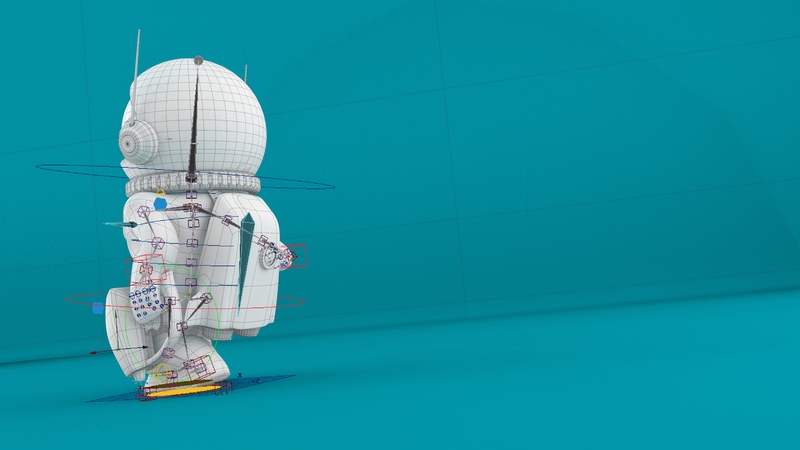 Modelling, rigging, character animation, match-moving, compositing etc. It has since become a more developed idea that we dip into now and again to create new elements.